Good things come in small packages. This phrase stands true even in case of laptops. Enhanced Portability: Since 13-inch laptops are smaller and lighter in weight, they are easy to carry while travelling. Better Battery Life: A research has shown that the battery life of a 13-inch laptop lasts longer than its larger counterparts. Cheaper: Many 13-inch laptops cost lesser but have same features as any other bigger laptops. Bigger is not always better. The 13-inch laptops are suitable for all kind of usage ranging from multimedia streaming to gaming. You can totally rely on a 13-inch laptop to accomplish any task that lies ahead. Equipped with the following list of best 13-inch laptops, you can invest your hard earned money at the right place. 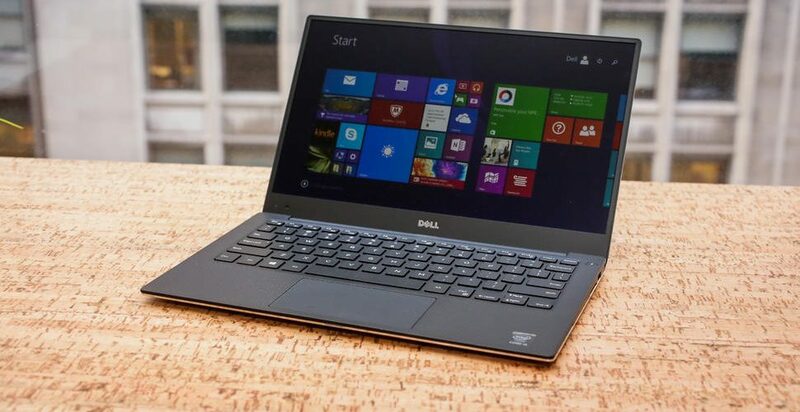 Dell XPS 13 series has been winning hearts of laptop-enthusiasts since its release. 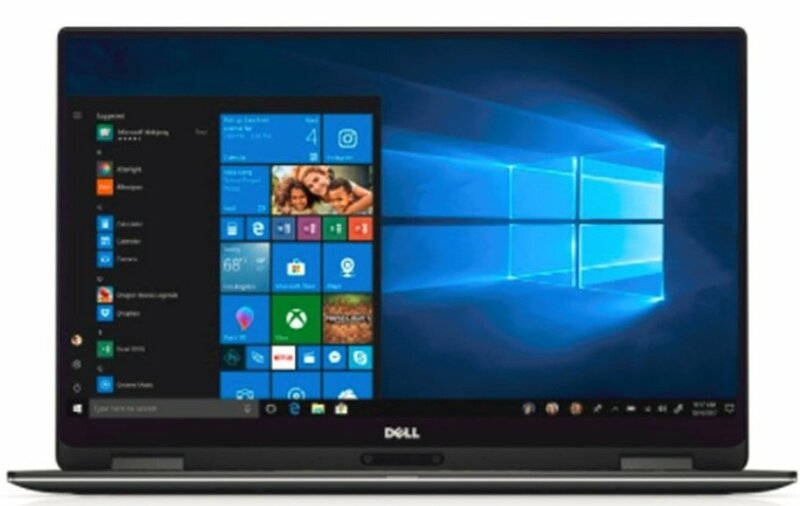 The latest offering of this series, Dell XPS 13 9365, has left everyone spellbound. The laptop weighs around 1.24 kgs and is 13.7 mm thick. 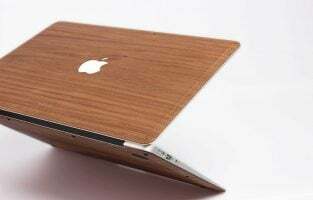 A slightly higher weight is due to the sturdy 360-degree convertible hinge which turns the laptop display into a tablet. The laptop, available in Black, looks sleek and has a body made of aluminum. Due to its thin body, Dell had to trade-off a full USB port and an SD card slot. They have provided two USB Type-C Ports, a microSD card port and a Thunderbolt 3 Port. The back-lit keys are narrowly spaced but easy to type for long periods and the touchpad is sensitive and accurate. You also have a fingerprint scanner near the touchpad. A dual-setup webcam is placed towards the bottom of the screen. The camera is good for video chats; however, due to the position of the camera, your companions will end up seeing the chin shots all the time. 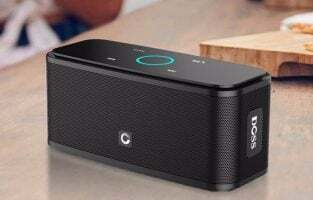 The audio from the laptop is very good and two 1-watt speakers give out clear sound even at louder volumes. The Full HD display is marvelous with InfintyEdge IPS touchscreen. The automatic brightness adjustment feature is annoying if you are not a fan of varying brightness with changing content. The processor in the laptop is 7th generation Intel Core i7-7Y75 with 8 GB RAM and 256 GB storage. The core runs at 1.8 GHz and has a turbo boost of up to 3.6 GHz. The performance of the laptop is suitable for typical office workload and casual gaming. The 8 GB RAM maintains speed during multitasking. A stylus which works wonderfully on the display can be bought at an additional price. Dell claims that the battery lasts for 15 hours with Office Tasks. Dell XPS 13 9365 comes with a price tag of $998. The Surface series of laptops from Microsoft is giving a tough competition to older brands like Apple and Lenovo. This series is packed with excellent and versatile features. Microsoft Surface Book 2 has a detachable screen and it doubles up as a tablet. This kind of flexibility is provided only by Microsoft. This 13-inch model is available in gray with magnesium chassis and a unique fulcrum hinge. The laptop looks modern and premium. With 1.6 kg in weight, this laptop is heavier than Dell XPS 13 9365. 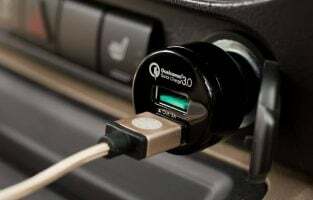 The laptop has two USB 3.1 ports, an SD card reader, a USB Type-C port and a proprietary Surface Connect port for charging the device. There’s one more Surface Connect port on the bottom of the tablet, which allows you to charge the display separately. The headphone jack is on the right side of the tablet. However, unlike XPS 3, Surface Book 2 does not have Thunderbolt 3. The 4K display is excellent and the best in its class. It is extremely colorful and aptly bright. The backlit keyboard is made of gray plastic and is convenient to type. The touchpad is smooth and responsive to the gestures. The Surface Pen, which comes at an additional cost, is almost lag-free. The Surface Dial is another accessory which can be bought separately. It has a disc-shaped dial that controls context-sensitive settings like volume, brightness or brush size. 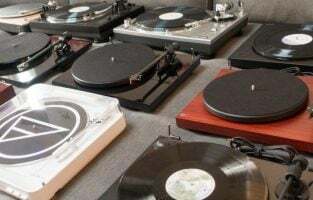 The audio of the laptop is good enough for multimedia consumption. Both the cameras provided are very good and click clear pictures. The laptop houses an Intel Core i7-8650U CPU processor with 8 GB of RAM. It has 256 GB storage and an Nvidia GeForce GTX 1050 GPU with 2 GB of VRAM. The processor performs brilliantly during multitasking. It can handle games having a low graphic load. When used as a tablet, the dedicated GPU is not accessed, but the difference is negligible. Microsoft reckons that the battery life lasts for 17 hours. 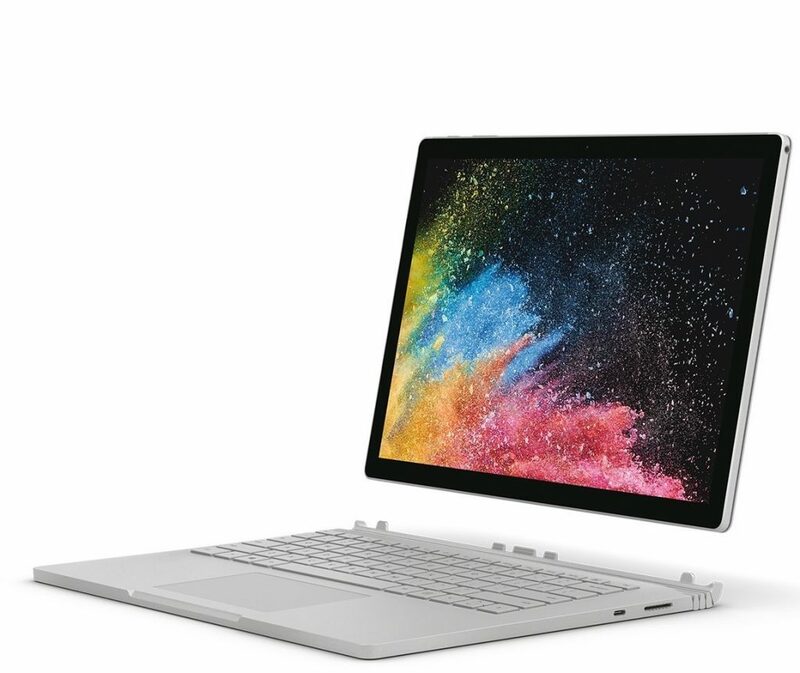 Packed with powerful advantages, the Surface Book 2 is highly priced. Microsoft Surface Book 12 comes with a price tag of $1739.99. Razer Blade Stealth is a laptop which is perfect for everyone. 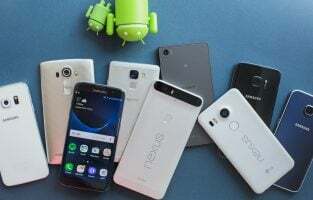 Its impressive processor performance is one of the best. The gunmetal gray color of the laptop is very pleasant to the eyes. The outer, as well as the inner body, is made up of aluminum. Despite its robust design, the laptop weighs only 1.3 kg. The Stealth has two USB 3.0 ports, one full HDMI 2.0-out port, one Thunderbolt 3 port and a headset jack. The display is 13-inch QHD (3200 x 1800) IGZO touchscreen. The display delivers sharp images, has a good amount of brightness and renders almost true colors. The touchscreen is capacitive and responsive. The audio speakers, mounted on top of the display, are louder than expected. The preloaded Dolby Atmos software enhances the audio experience. The backlit keyboard is comfortable for typing in the absence of light. The touchpad is large and very sensitive. The laptop’s 1.8-GHz Core i7-8550U processor with 16 GB of RAM performs extremely fast and is impressive. Stealth’s integrated Intel HD 620 GPU is good to play games but at low settings. The battery life is at a subpar level and is the only feature which needs work. The battery lasts only for about 5 hours. 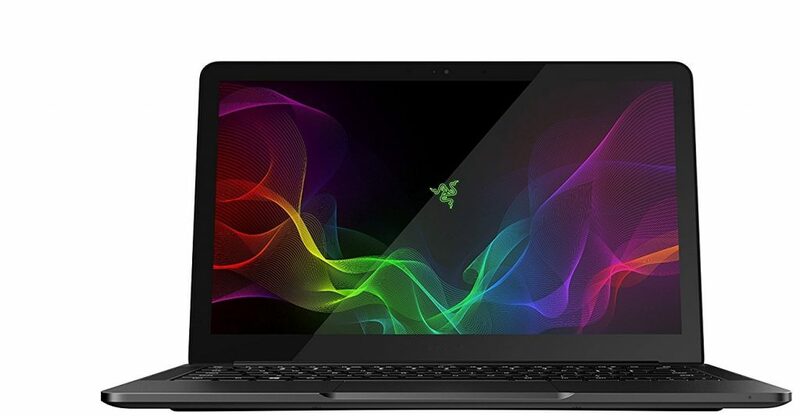 You can buy Razer Blade Stealth at a price tag of $1349.99. Samsung has proved that “good things come in small packages.” This feature-rich laptop weighs just 1.28 kg. The laptop has two USB 3.0 ports, one USB Type-C port and an SD memory reader. It also has full HDMI out port and a headphone jack. Its Full HD display renders true colors of the images. The brightness of the display is above average. The keyboard is comfortable to type, but it flexes if subjected to hard typing. The touchpad is accurate and responsive. The sensor of the fingerprint scanner is sensitive and works as a breeze. Watching videos or movies on Notebook 9 is a delight as the audio is clear and loud. Webcam, however, fails to impress. With Intel Core i7-7500U CPU and 16 GB of RAM, high-speed performance is guaranteed. The RAM makes the multitasking extremely smooth. Running heavy-duty tasks does not slow down the machine. The Intel HD 620 graphics card helps Samsung score points with the gamers. The storage is 256 GB M.2 SATA SSD. The battery life of Samsung Notebook 9 is a letdown and it discharges within 5 hours. 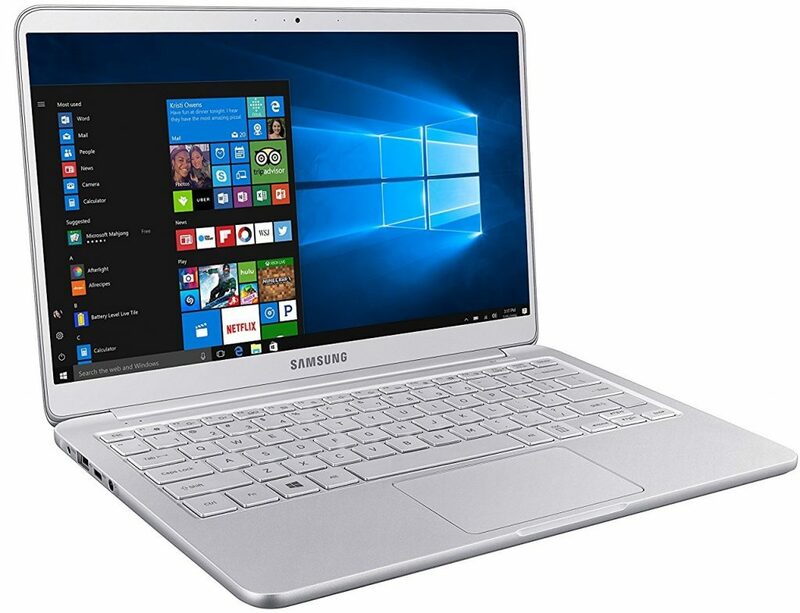 You can buy Samsung Notebook 9 at a price tag of $959.99. The Apple’s 2017 offering is still counted amongst the best laptops. One cannot deny the fact that Apple’s relevance lasts longer than any other devices. MacBook Air 13 has the iconic and trademark design. The change in design won’t harm as it has stayed the same with Apple for a long period. The laptop weighs around 1.3 kg like HP Spectre x360 and Razer Blade Stealth. It has 2 USB 3.0 ports, an SDXC memory reader and Thunderbolt 2 port. The display with resolution 1440 x 900 pixels, however, lacks luster. It does not have Full HD or vibrant colors. The Air’s keyboard and touchpad are outstanding in its class. The smooth transition of keys while typing is a delight to hands. The touchpad is sensitive, accurate and each click has a solid feel. Apple’s track record of superior sonic quality can be experienced in this laptop. 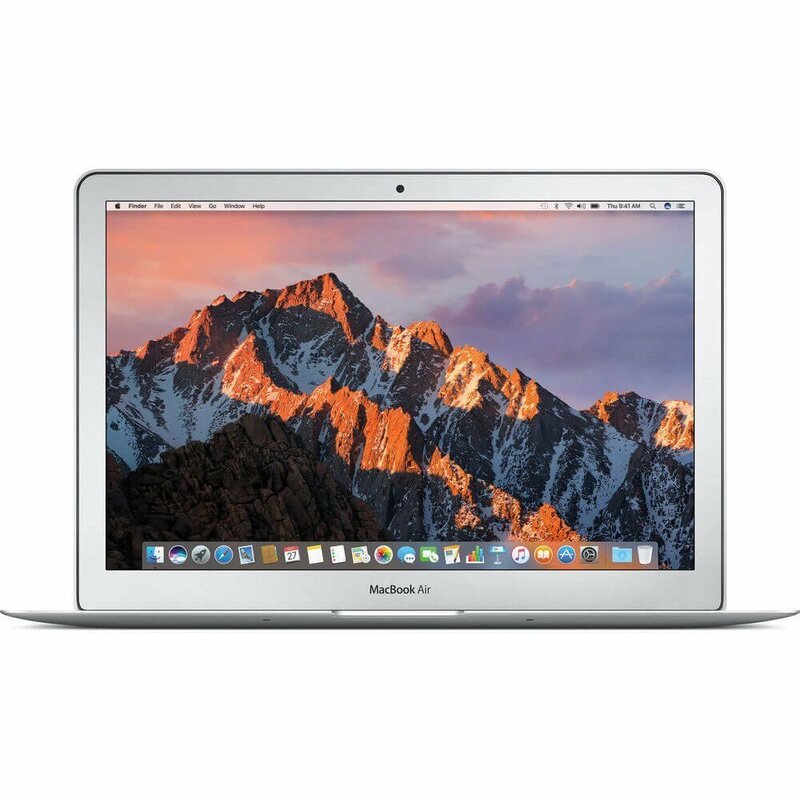 What makes MacBook Air 13 withstand the tide of time is the power packed in its processor. The laptop’s Intel Core i5-5350U CPU with 8 GB of RAM is not the best processor rating, yet it ensures smooth and speedy multitasking. The integrated Intel HD Graphics 6000 is suitable for games which are less graphic-intensive. The storage available is 128 GB SDD. A webcam of 0.7 megapixels clicks astonishingly good pictures. The battery life is strong and can last through an entire day of work. MacBook Air comes with a price tag of $949.99.